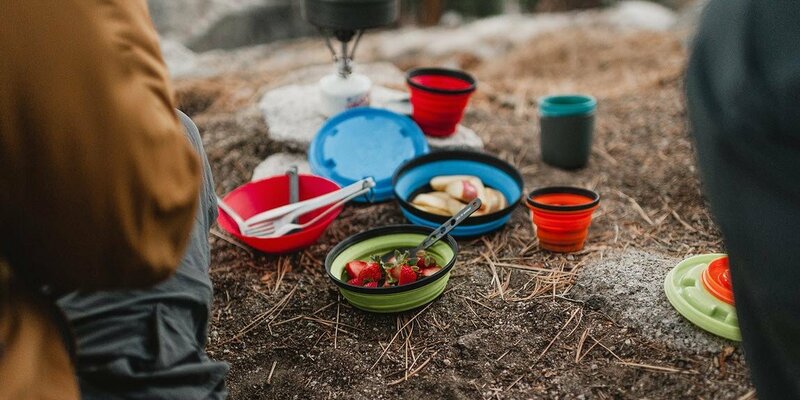 Food items and bottled waters at major touristy destinations are often hyper-inflated and lacking in the nutritional qualities you’ll need after a long day of walking. For example, if you’re looking to much on a nourishing, all-natural bowl of instant noodles at the Fragrant Hills, you’ll pay RMB 15 for the pleasure. For that reason, we suggest you pack your own food so as to save money and can temper your intake of salt. Make sure you layer up and bring extra sweaters and scarves for your hike. The temperatures on the mountain peaks can get very low and gloves are an essential part of taking photos comfortably throughout your hike – if all you can think about is how to get down the mountain and escape the cold, the scenery will definitely be compromised. 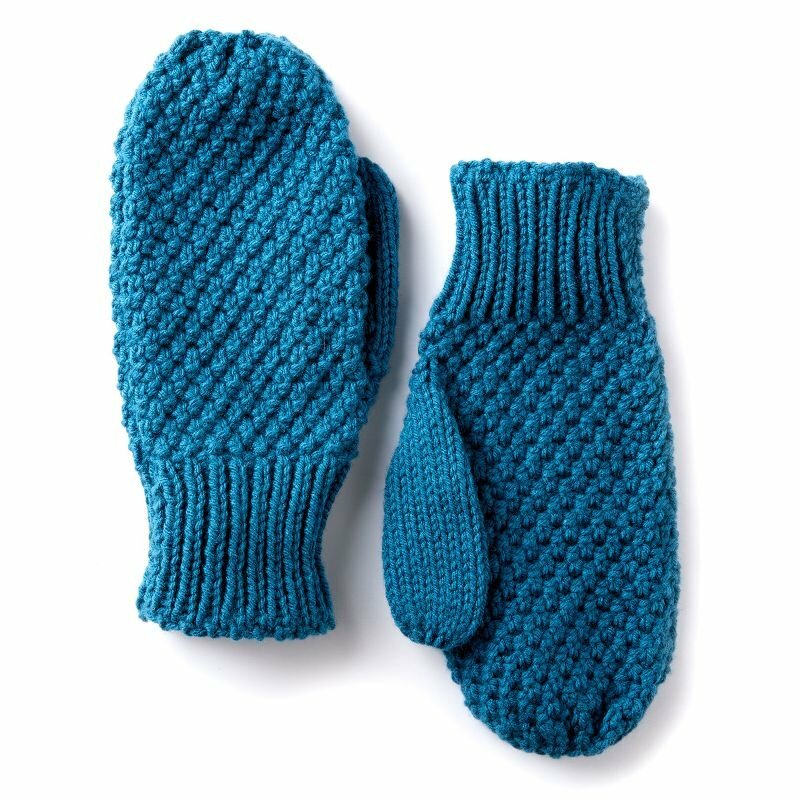 For that reason, you should also choose gloves that are warm, flexible, and touchscreen friendly. Additionally, take a face mask depending on the air quality on the day of your expedition. After filling up almost half of your phone storage with pictures before you even get to the peak, your phone battery will most likely be under 50 percent, especially with the chilly weather too. 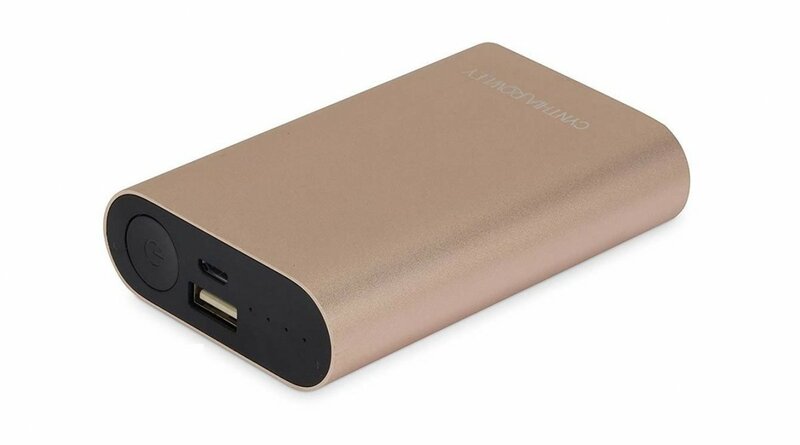 In order to capture all the Insta-worthy moments on the peak, bring a fully-charged portable charger with you. 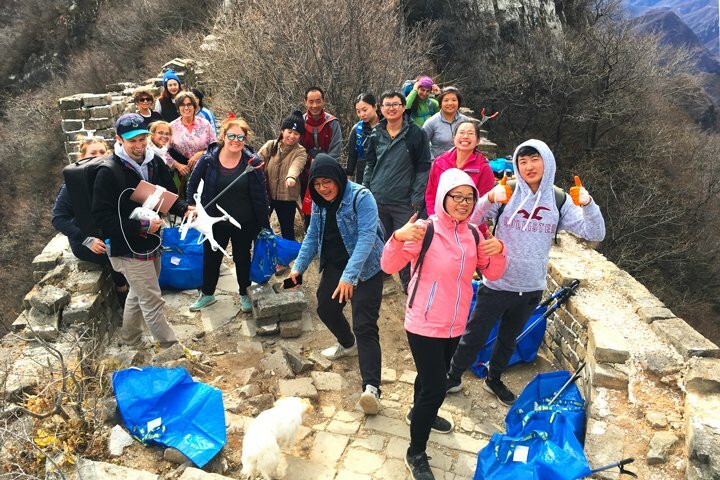 As one of the most popular Beijing hiking groups hikers, Beijing Hikers set out on several walks of varying difficulty levels all around the city suburbs per week. Their tour guides are knowledgeable and bilingual so you’re in good hands. Prices range from around RMB 390-500 per hike and include transport. China Hiking offers a similar concept to Beijing Hikers but with fractionally higher prices. They also offer more multi-day hikes, which include night stays at farmhouses so you can truly escape the Beijing sprawl. Prices for single-day hikes cost around RMB 600. 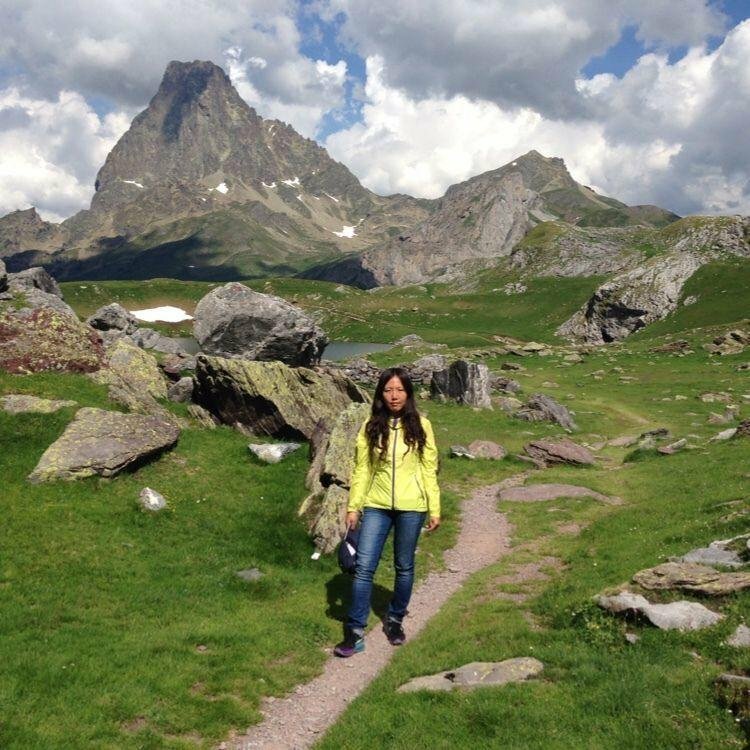 If you don’t want to pay for a tour guide like with the previous two groups, Meetup allows you to discover organized hiking adventures between Beijingers. Many of these groups are non-for-profit and solely for the purpose of getting together and exploring Beijing. With the essentials packed and your hiking buddy by your side, you’re all set to travel outside of the city to enjoy some peace and quiet. Do keep in mind that there will still be a lot of tourists at major hiking spots, so be mentally prepared to face some human traffic while trekking up the mountains! Got everything you need? 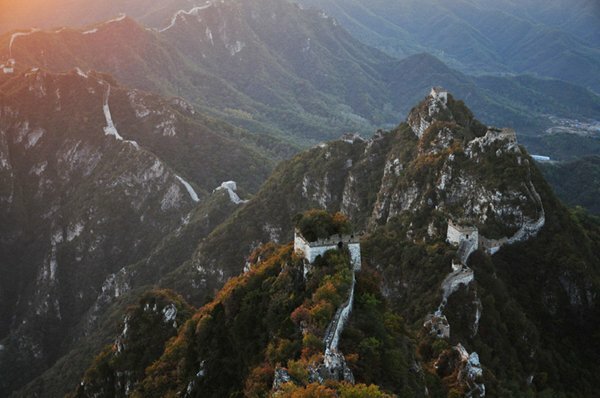 Now check out these hikes once you’ve exhausted Mutianyu and Badaling.